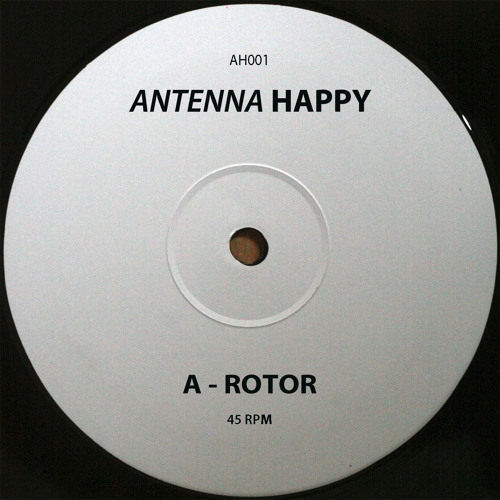 Inaugurating his new label and with his focus firmly on the dance floor, Brighton-based Nathan Pope, aka Antenna Happy, turns in two essential new tracks. On the A-side is Rotor - driving arpeggios and a pulsating bassline lay the foundations before giving the space to emotive pads from a bygone era. Late takes the B-side - fragmented warehouse memories jostle for position in this atmospheric cut designed for the small hours.